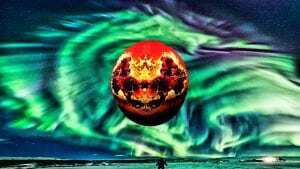 Whose HAARP and Bowl Controls the Weather? God also gave me a prophetic word about Donald Trump. Personally, I just want to get back to explaining bible numbers and bible fractals, but this lie must be addressed first. I am provoked in my spirit to expose this hidden work of darkness. (Click to enlarge.) The women rides on the wings of a great eagle in the storm, (Rev 12). The women represents the earth groaning in travail. But as said in earlier posts, she also represents Israel and the Church. 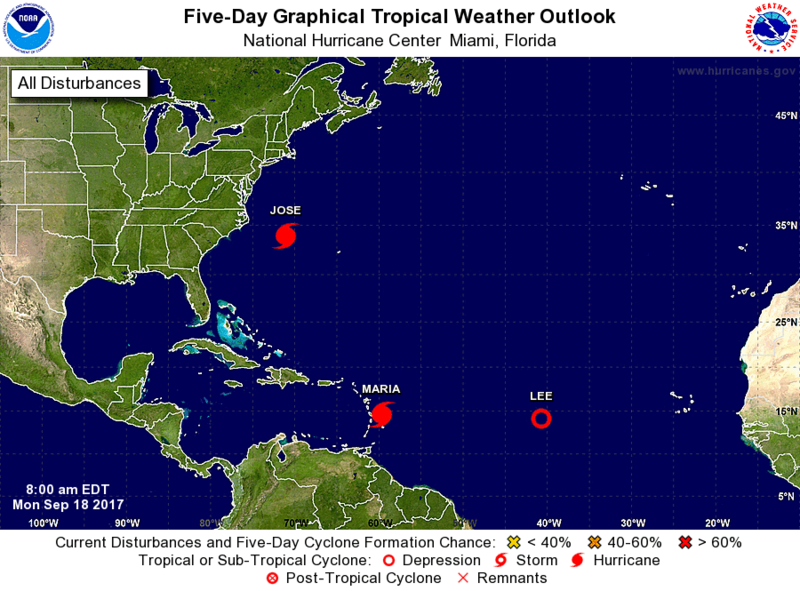 The purpose of this post is to draw your attention to the current accompanying sign on earth of hurricanes Maria, Jose, and Lee. The heavens (with the sign in the constellation of Virgo) is mirrored on earth by the hurricanes of 2017. 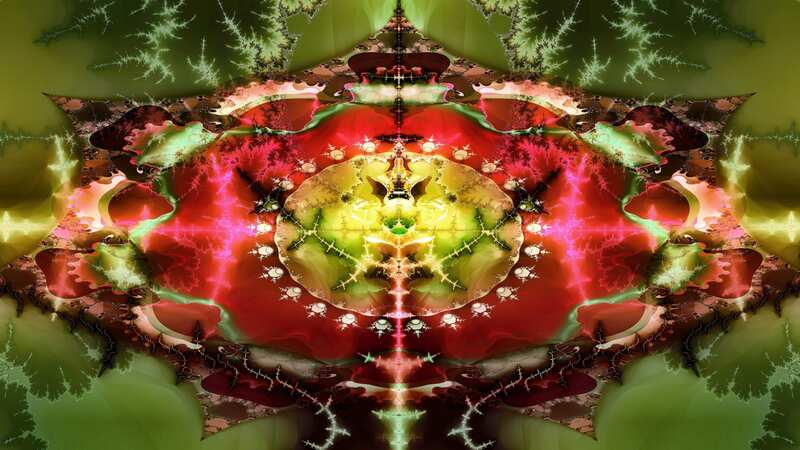 All this is in agreement with the image of the bible-fractal of the same scene from Rev. 12, published recently. The sign in Virgo comes on the heels of the sign of the total eclipse of the sun by the moon that immediately preceded all these storms. Why is God allowing/directing these calamities to the Islands and North America? 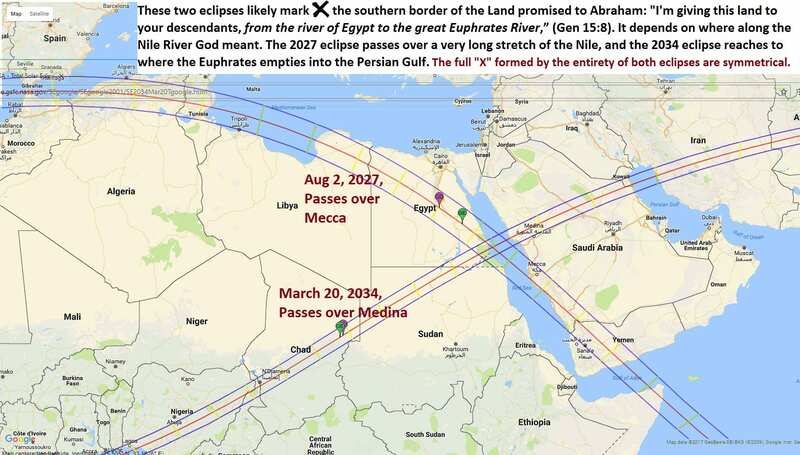 As I said in my first post, the total solar eclipses (especially the ones shown in the below diagram) are warning us of the darkness of Islam that will overcome North America if she does not repent. This includes (by in large) the backsliden, pleasure loving, Church of North America who has put their trust in the arm of the flesh to save them. (Click to enlarge.) 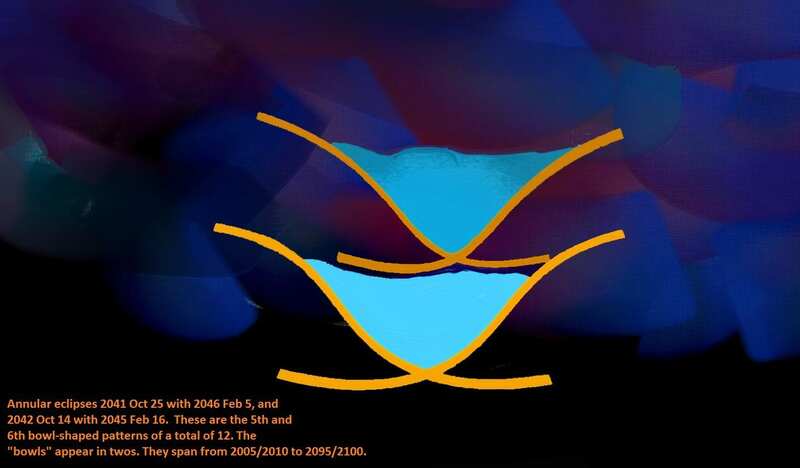 How God marked an “X” over the southern boundary promised to Abraham that reaches along the Nile River to the Euphrates. These eclipses are a warning of the darkness of Islam that will spread over the whole earth. Therefore, God is directing these storms, (for God controls the dragon), in order to spank his children. God must soften their hearts and lead them to repentance. The goal of Jesus is to honor the name of God and to deliver His people from the unspeakable darkness of Islam. Update: Storm total for Hurricane Harvey reached 65 inches, shattering previous records. God directs the wind, the waves, the lightning, and all things. Stop assigning to man and false gods what God repeatedly in the bible declares that He is Lord of! If the Lord is God serve Him! Stop listening to lying spirits gone out into the world to confuse the elect as to who really controls the elements. Men will never repent as long as they think that events are not under His control. Stop believing the devils lie! God has not given men this power. Before that dark day comes, God will come. He will not give His glory to another! God is in charge of solar flares, earthquakes, volcanoes, and storms. Not man (through “HAARP“, or some other delusion). Stop believing blasphemies! Satan is laughing at you for agreeing with him that Baal rules the storm! “Lord, Baal” is just another name of blaspheme. Jesus alone is “Lord” of the storm! 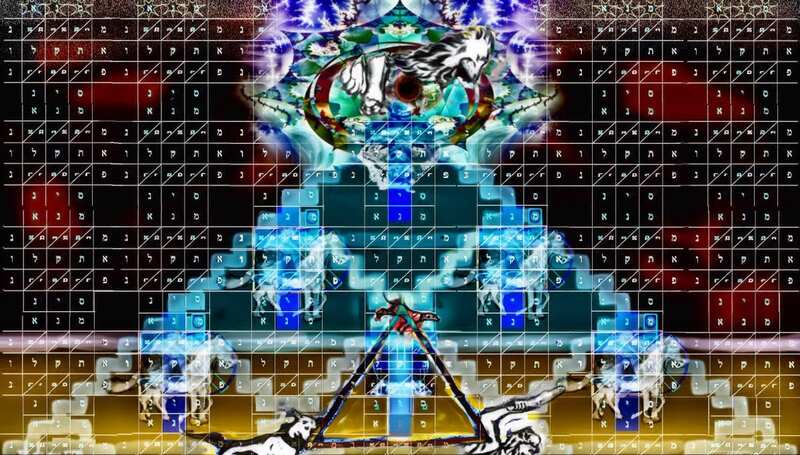 This symbolism behind these three named storms and the birth narrative of Rev. 12 is obvious to anyone who knows their bible. Jose is Spanish for Joseph, and has been threatening the US coast for many days. Joseph was a tribe in Israel (that became two tribes). Joseph is also the name of the Virgin Mary’s husband. Together they took Jesus and fled cruel king Herod (and the “Dragon” controlling Herod). This is the background scene that Revelation 12 is drawing from. Perhaps we can include the following two storms as well. They formed in between Joseph and Mary. I present them here as a possibility. Katia was the next named storm, whose name means “Pure One”, who also is symbolic of the Virgin Mary. (I mention Katia in my sermon). Katia no longer exists, but does fit the pattern. Lee is an English name, but perhaps in this context we should understand it as a nickname for Levi. Joseph and Levi were brothers in the bible, and represent the seed of Israel. Moreover, Mary was likely from the tribe of Levi, because here cousin Elizabeth was mother of the Levite, John the Baptist. The meanings of these four names when strung together are a code concerning Revelation 12:5.
today, the Rev12 woman (Church) is birthing the adopted sons of God………with birthpangs,,,,with tribulation………but the Church is given wings of a great Eagle to fly to a place of retreat and safety (a Spiritual—not physical– safety)……..we have the Comforter,,,,,but the Babylonians dont have the Comforter or the safety………….. the Church has overcome the devil by reason of the blood of the Lamb, and by reason of the word of their testimony; and they have not loved their life unto death. (Rev 12;11)………….the NT saints will be like Daniel in OT Babylon…….the Babylonian Captivity will cure the apostasy of the Church ………a Remnant will Return to God from Apostasy………..the OT is the foreshadow of the NT ……….Colossians 2;16….. the “9th of Av” was the fore-shadow of 9-11…….Praise Christ! God does control the weather but he lets Satan have effective control through men (there is none more evil than American military/govt, covert or not. It is the source of all conflict worldwide. Read of US covert history. CIA & US mil/gov work together to create hate/trauma thru out world – open ur eyes as I have done to my own horror & great grief. ) Jesus said the forces of nature would bring signs but he never said they would all be from God. We are living in judgement and Satans wrath thoit will get much worse, has been earthbound since he came here as the original extra terrestrial to corruptthe human gene pool. His seed live ALL AROUND YOU today as WOLVES in sheeps clothing, which are sogood at deception they help him and mystery Babylon deceive the whole world. God bless you my friends, pray for each other. In Christs love, may he help us thru the coming calamities. Certainly the devil is behind much mischief, including storm, but most of what we read on the internet is pure urban legends — lies to make most men fear men rather than God who controls these thing. HAARP is one example of this lie. God sometimes allows Satan to afflict, and sometimes its God for purposes of good. Either way, as you said, God is in control. But these latest plagues are not from man or even men under Satan’s control. The devil does not need a machine to cause a storm. Just ask Job. great video………Jesus put Maria ahead of Lee…………M comes before L………backwards alphabet……haha……….the Warrior Princess says: Jesus is making this ministry go viral—all the Way to the UN. Praise Christ! Are you posing message you preached here or on youtube? Also , note another big Mexico quake today. 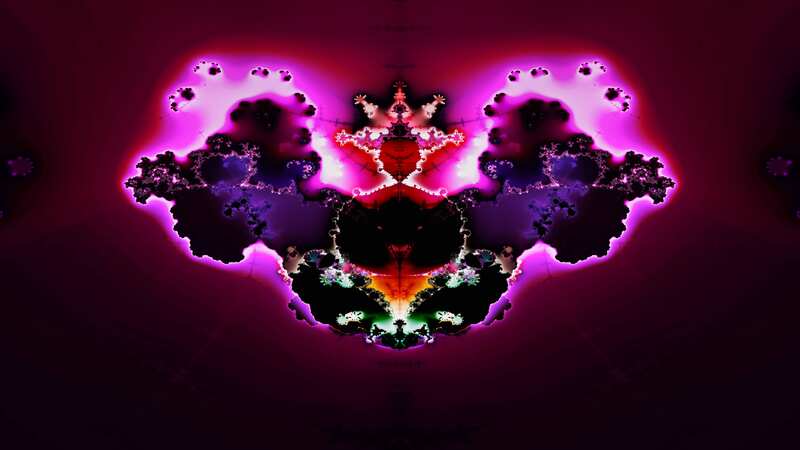 Those fractal seals are popping.